Update : Version 4.0.5.21 released ! Crack is out !! * Fixes issues with device waking on notifications and other new items. * Blocks banners when the data is viewed on the lockscreen. * Adds multiple tap gestures for favorites. * Notifications now respect the Notification Center setting - if it's disabled there, it doesn't show in LockInfo. * iMessages from email addresses now show the contact. * Compatibility with Flowtation and Twitkafly. * Fixes crashes on iPad when clearing notifications. [NOTE] Install dba-tech Common first! Installing it will automatically apply the keygen. Customize your lockscreen to get the information you need, when you need it. LockInfo gives you access to all of your important information right on your lockscreen. LockInfo supports plugins to expand the available information for your lockscreen. 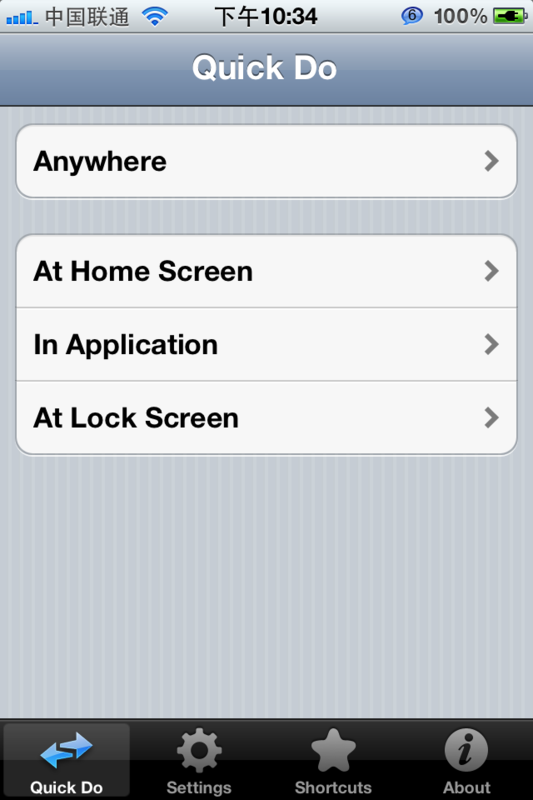 LockInfo is configured and purchased through the Settings application on your iDevice. * Rotation support - SBRotator, LSRotator and iPad! * Better rendering logic for faster refreshes. * Mail - See your new email senders and subjects on your lockscreen. * Calendar - See the next few events on your calendar. * SMS - Get notified when you get a new SMS. 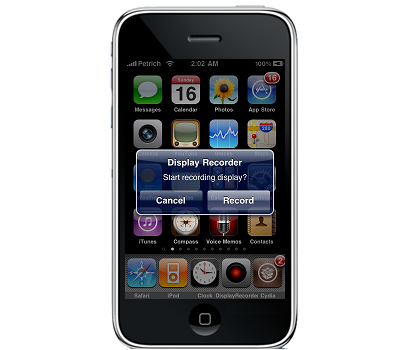 * Phone - Get notified when you miss a call or when someone leaves you a voicemail. * Push Notifications - See all of your push notifications right on your lockscreen. Update : Version 3.6-1 released ! Keygen is out !! - Select "QuickDo 3.x (for iPhone)"
QuickDo is virtual Home and Power buttons for the iPhone and iPod touch.By making use of the trigger function,QuickDo will help you operate iPhone and Touch easily,like exit a app,reboot or power off,mute or hang up the incoming call,etc.In addition, QuickDo now lets you define sliding short-cuts to quickly unlock your device and immediately launch your favorite apps.It's surely worth a shot! * Virtual "Home" button,exit app,lock the device and iPod everytime. * Power button,respring,reboot and power off. * Multi-task manage,close or switch background app. * One click to close all running app. * App shortcuts,quickly open your favorite app. * Mute or hang up the incoming call. Update : Version 1.35 released ! Crack is out !! Only for iPhone and iPod with OS 4.x to 5.x! Offers not only a FullScreen mode: also makes Safari a real multitouch browser. 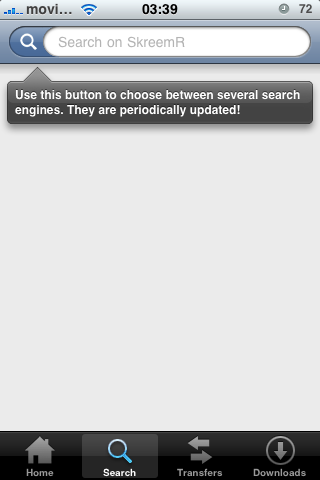 With this, Safari is a realy intuitive and cool web browser. 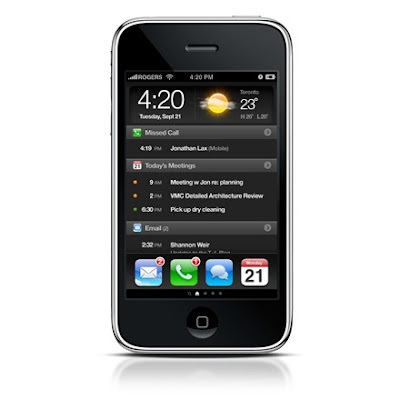 FullScreen has been tested to work on all iPhones and iPods running firmware 4.0 to 4.1. It also works well with other Safari extensions..
did I say cool yet? Update : Version 5.40released ! Crack is out !! 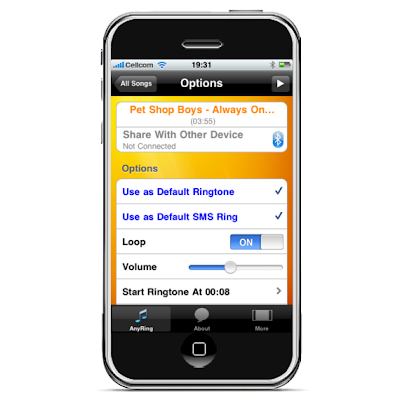 * Added "Use System Ringtone volume"
[NOTE] This app is pre-activated, so just install it and use it. Do not click on "DONT CLICK!" button or you'll have to uninstall the app and install it again! AnyRing 5.0 has been launched. 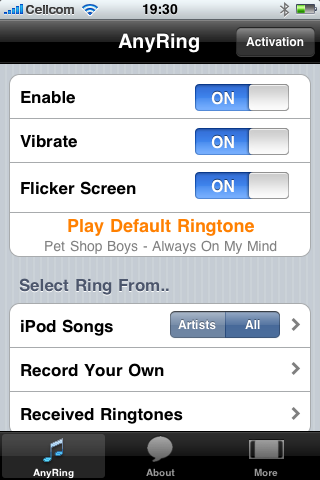 AnyRing is a paid tweak for iphone by which you can plau music as ringtones. 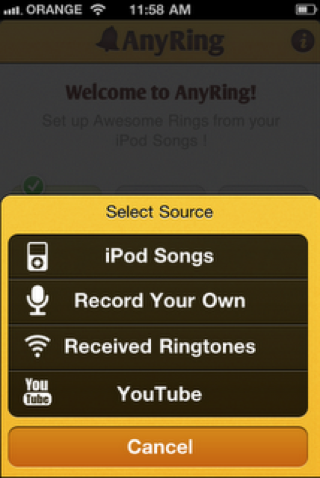 With AnyRing you can easily select any music on your iPod library to play as a ringtone. 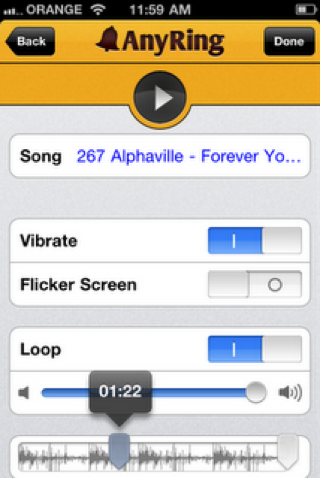 AnyRing even lets you select your favorite part of the song (starting/ending points) to use as the actual ringtone. Does not require any audio conversion of any type! AnyRing 5.0 is updated to include the beautifully designed user interface. All the code is again rewritten to make it more efficient and optimized. User Interface is completely newly designed to include far better look , desgined by the Suki.Co.il . 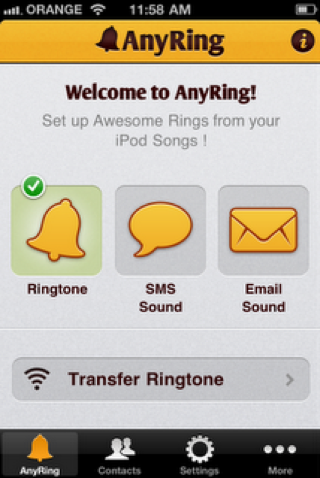 Now In AnyRing 5 is now able to change the E-mail ringtone. Update : Version 1.5.9-2 released ! Crack is out !! 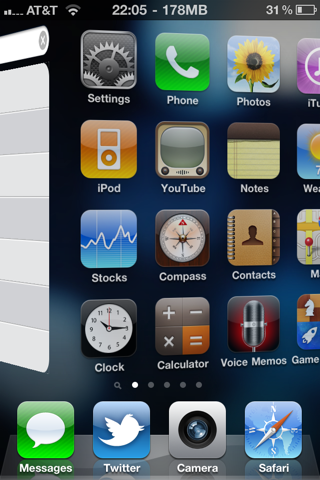 This tweak adds graphical effects to your icon pages as you scroll through the homescreen. 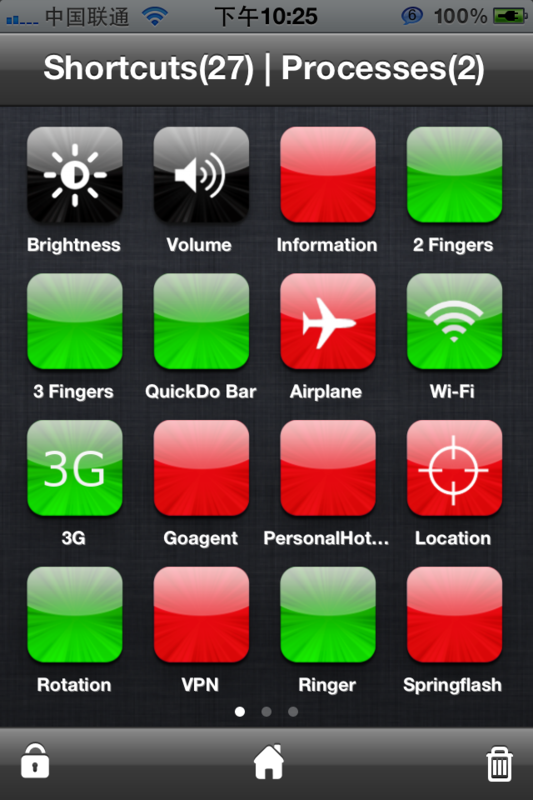 In the tweak's settings, you can choose between 18 different modes. Here is the current list. New effects are still being developed. There is also an option to turn the effects off. Configure options from your Settings app. No new icons will be added to your home screen, everything is entirely configurable from the Settings app. 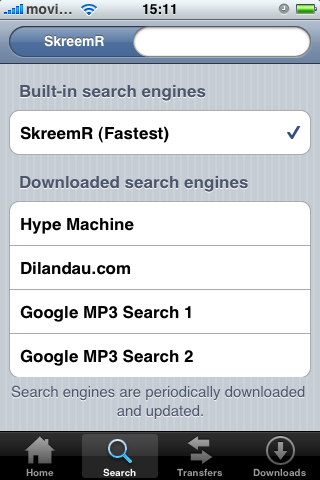 Completely tested and works on iOS 3 through iOS 5. Update : Version 2.1.9-1 released ! Crack is out !! 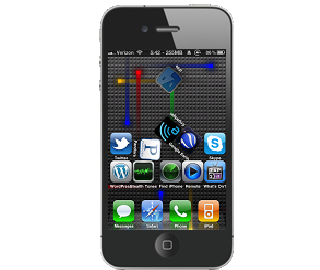 Visual multitasking for the iPhone and iPad! Update : Version 2.0-1 released ! Crack is out !! Graviboard is a tweak that brings gravity to the homescreen, and is guarenteed to amaze both you and your friends. When activated, all the icons on your homescreen will fall down (or up!) and the chaos will begin! Use your finger to drag and fling icons! Tilt your device and the icons follow! Change the force of gravity - even to negative gravity! Update : Version 1.2-7 released ! Crack is out !! 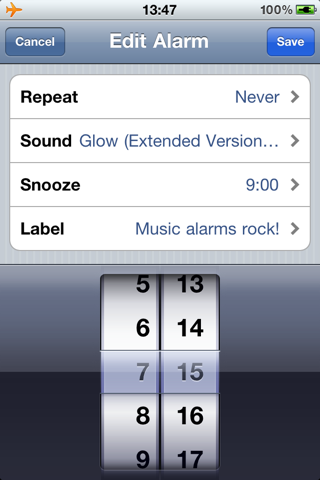 Use iPod music as alarm clock sound! Just pick a track from your device's Music Library from inside the default alarm clock app and you will wake up listening to your favorite song! For iOS4+. This tweak fully integrates in the default Clock app! 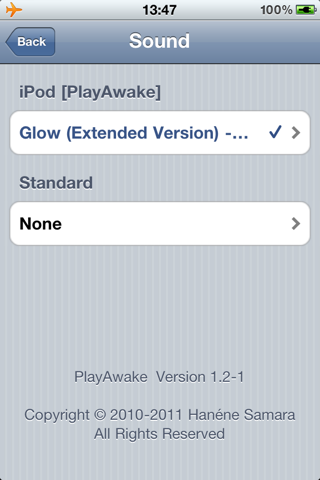 You must set your playback volume from within your iPod app first, to set the volume for the alarm playback . Update : Version 1.6.0-1 released ! Crack is out !! Improved support for localizing FolderEnhancer's settings panel. Changes to default English strings will no longer affect third-party translations. Switcher would no longer appear. Pressing the Home button to show Spotlight would instead open the folder. Changing folder settings while a folder was open would lead to home screen icons being shown on top of folders. Opening Newsstand (from the dock) while another folder was already open would lead to a crash. 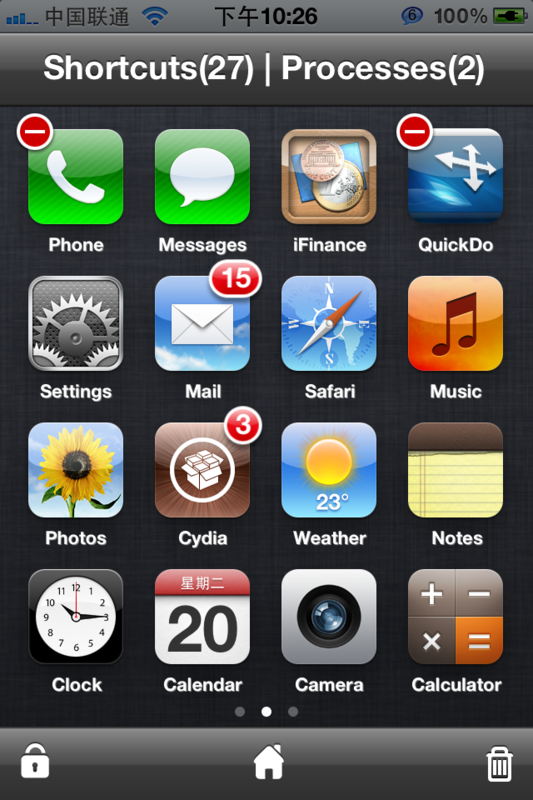 Enhance iOS 5's native folders! 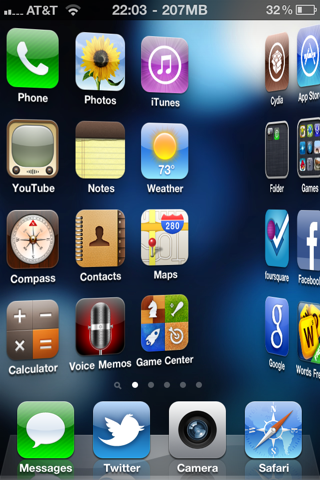 iOS 4 brought with it the ability to put apps and bookmarks into folders. Unfortunately, the implementation is quite limited. 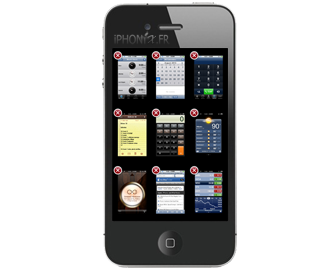 FolderEnhancer takes this feature and improves upon it, making it a viable solution for organizing and accessing your apps. o Add up to 320 icons to a folder (20 pages, 16 per page). o Create folders inside of folders. o Create folders on the dock. o Supports Iconoclasm for custom layouts inside of folders. o Extends MultiIconMover to allow moving multiple icons into/out of folders. o Options include hiding the folder name and wallpaper, as well as disabling animations. 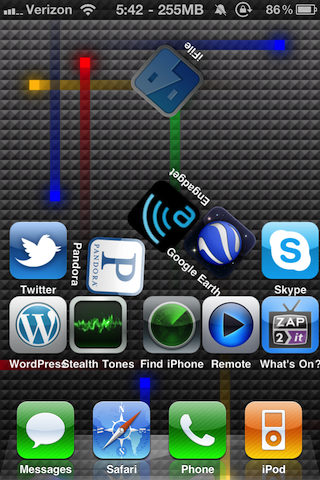 FolderEnhancer intregrates with and works as a part of the home screen application (SpringBoard). Creating and opening folders is done as normal. 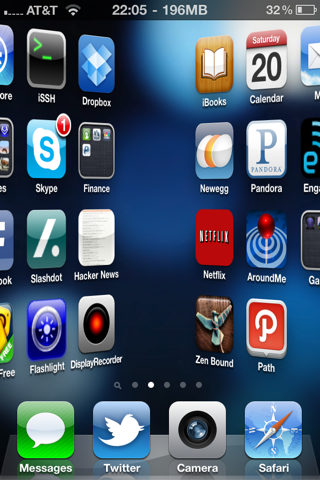 Closing a folder can be done by either tapping on an empty part of the folder, or by swiping downward. To remove an icon from a folder, drag the icon over the dock area and either wait for the current folder to close, or drop the icon to remove it from all folders. Note that icons can not be directly moved between folders and the dock, as this would interfere with moving icons to parent folders. Grabbing a dock icon while a folder is open will cause the folder to close. Off: The name of the folder will be hidden. On: The name of the folder will be displayed above the icons in the open folder. 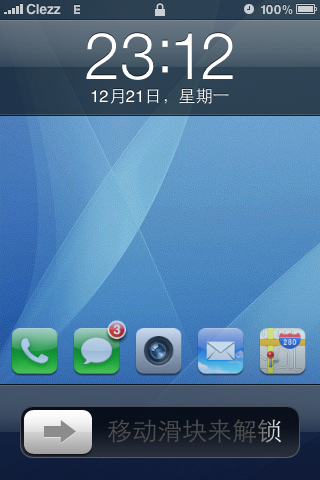 Off: The background of the folder will be transparent, and the SpringBoard wallpaper will be visible. On: An image file will be used for the background of the folder. For information on replacing this image file, please see the FAQ. Off: When opening or closing a folder, the folder will appear without animating. On: When opening or closing a folder, the folder will zoom in or out. 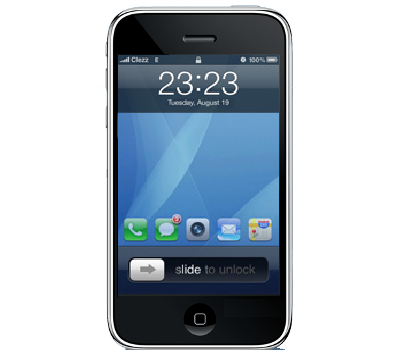 For the default background image, a clipping window is used to make it appear that the icons stay inside the rounded frame. Whether or not one would want this enabled for a custom wallpaper image depends on the design of the image. 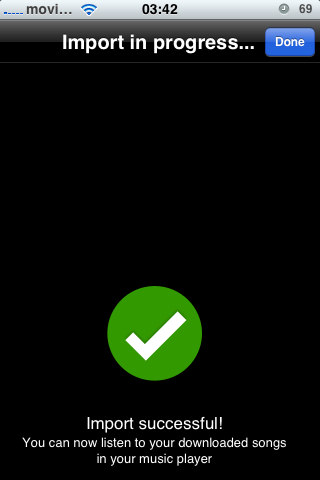 Off: Icons will remain visible up to the edge of the screen. On: Icons will begin to disappear several pixels before reaching the left or right edge of the screen. Note that this option has no effect when "Folder Wallpaper" is "Off". Because iTunes is not designed to handle subfolders or folders with more than 12 icons, it is not possible to use iTunes' icon layout feature. 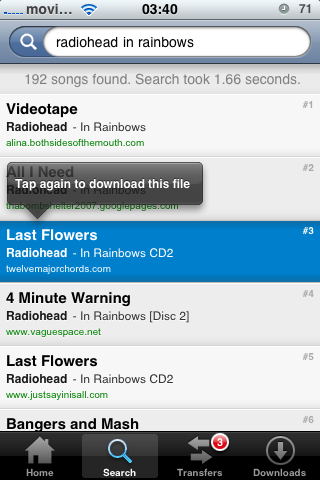 FolderEnhancer uses IconSupport to prevent any errors with iTunes. Any attempt to change layout via iTunes will safely be ignored. 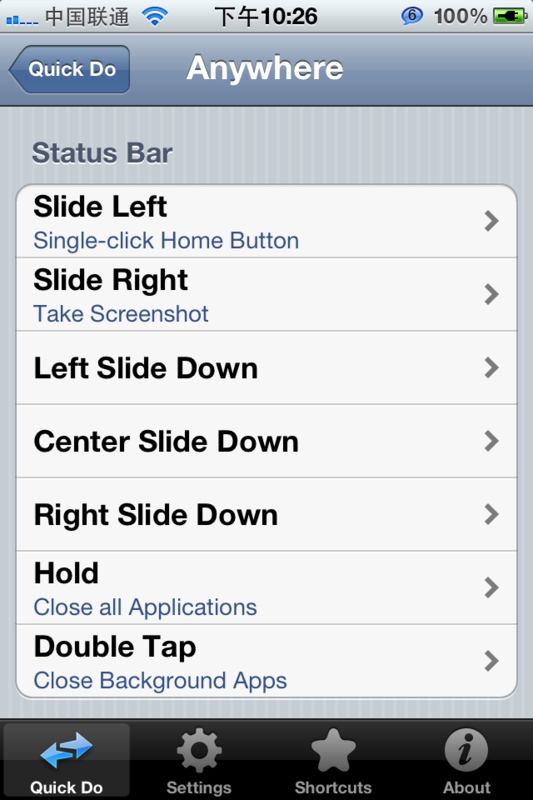 For rearranging icons rapidly, the developer recommends using the MultiIconMover extension. Can I use my own folder wallpaper image? (Use FEFolderBG@2x.png for devices with retina displays). Overwriting this file is not recommended, though, as it will be replaced with each FolderEnhancer upgrade. 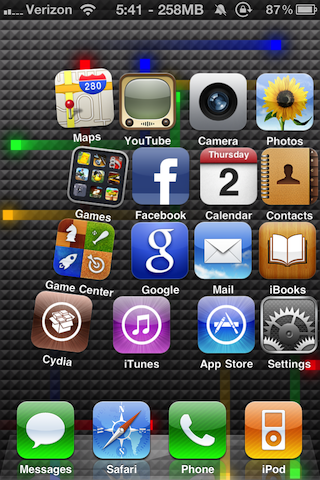 Instead, the recommended method is to use WinterBoard (by Jay Freeman, available for free via Cydia). Where is feature X from CategoriesSB? While FolderEnhancer is designed after CategoriesSB, it does not have all the same options. One reason for this is that some of the options are either already built into iOS 4 (badges), or are always on (tap/swipe to close). 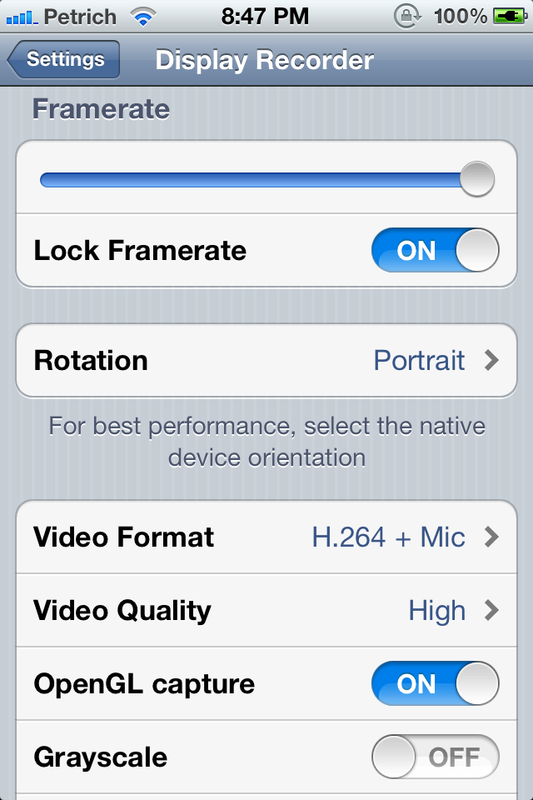 Another reason is that some options are not feasible with FolderEnhancer or iOS 4. One such option is the ability to hide the dock; if the dock were hidden, it would not be possible to drag icons out of a folder. Some of you may get the below error while using “unauthorized” Folder Enhancer version 1.1.1-1, it’s because your evaluation period has expired, and you got to purchase it due to the effort of the developer. However, if you wish to continue to “evaluate” this fantastic software, you got to do something to remove the error. 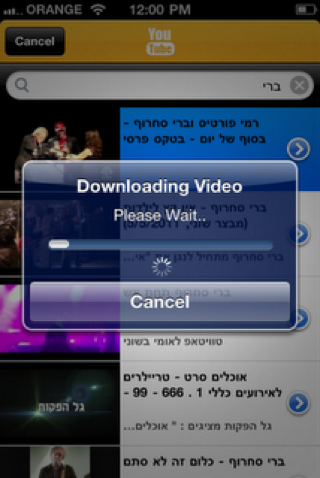 In this tutorial, i will guide you how to remove the “Piracy Hurt” error for your Folder Enhancer on your iPhone 4/3GS/3G. Update : Version 2.7-3 released ! Crack is out !! 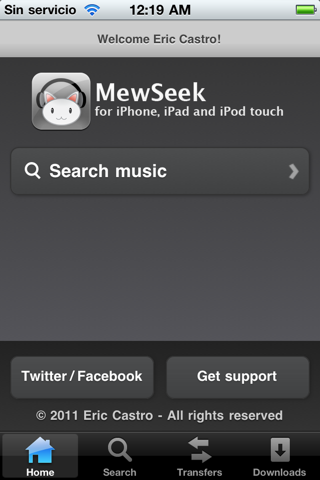 MewSeek is a mobile app for music search, fast download and live streaming designed for the iPhone, iPod touch and iPad platforms. 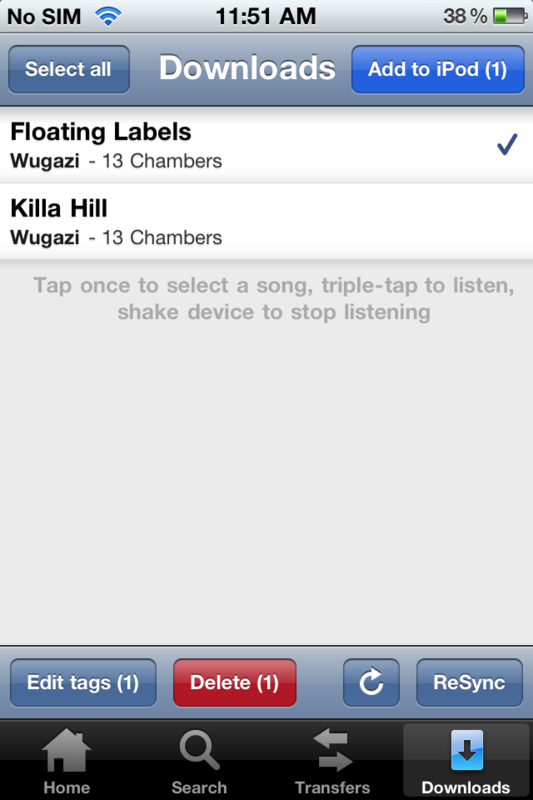 Unlike any other iOS app, It has the ability to add your downloaded songs to the internal music library in your device, enabling to listen to them instantly in your favorite music player, without iTunes or any computer required. Update : Version 1.1.3 released ! Crack is out !! As of version 1.1 Flowtation has a new *awesome* transition that looks exactly the same as the original concept video by Max Rudberg. You should check the demo video bellow dubbed Flowtation 1.1 transition to see a live demo. The older transition still stays as an additional option, that means Flowtation has two very cool transitions and it gives you the option to choose the one that suits you best! 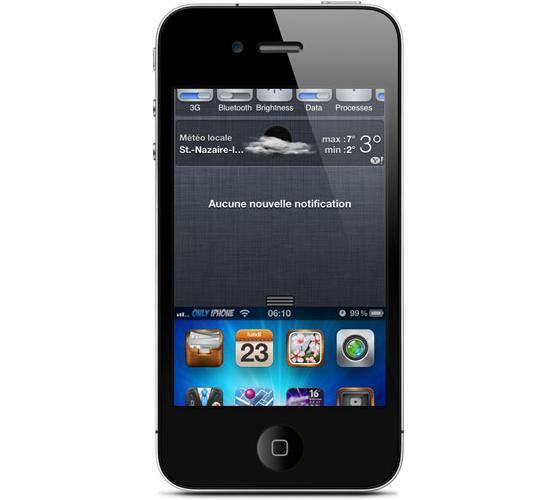 Flowtation puts your notification center above your screen, so you move the screen away and reveal notification center! Flowtation does it in the coolest, smoothest way! Neither words nor screenshots do justice with Flowtation, you should watch the demo video below to get an idea what Flowtation is. Flowtation works EVERYWHERE! 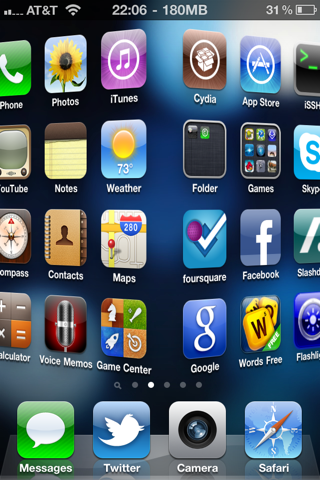 Landscape orientation, older devices, games, apps, home screen and etc! You are given the option to fade away and darken your screen and therefore focus on notification center when it is pulled. Update : Version 1.2-3 released ! Crack is out !! Springtomize is the only tweak you'll ever need to customize your device, in all of its aspects: from its capabilities to the look of your SpringBoard. You can disable elements you don't use or that may slow down your device performances, you can customize the look of your icons, the dock, the folders and the Status Bar, or even your Lockscreen. Springtomize also allows you to save your SpringBoard layout and to restore it later, without wasting time moving icons inside folders or to their original positions! You can also customize various animations of your SpringBoard or add nice mods to current ones, like choosing the color of the screenshot flash or to dim your device screen like an old tv when locking! Finally, in the Theming section you can choose to apply a custom dock or a transparent one; you can also make your icons transparent and set the brightness of your wallpaper, without having to edit the image with other apps! Special thanks to CallMeCodeName for graphics and to TrivonT and all my beta testers for their work. Follow me on twitter to for support or suggestions.